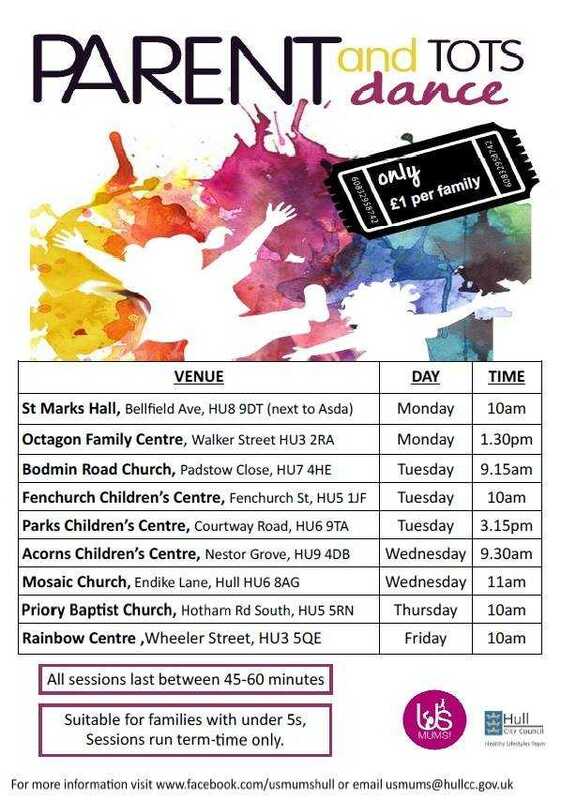 WEDNESDAY PLAYGROUPS & CLASSES IN WEST HULL. For other days use the left navigation panel. Victoria Dock Village Hall, Hull. 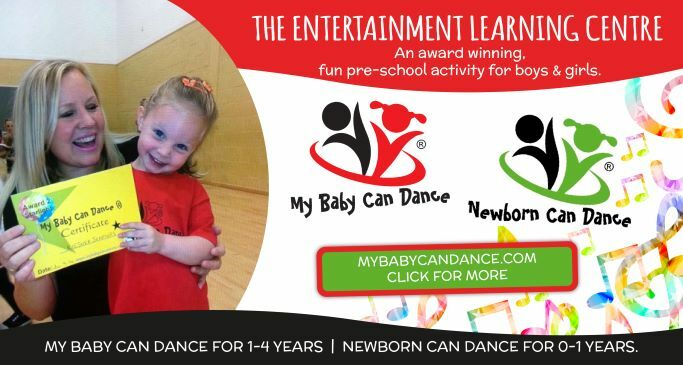 4.15 – 5.30 for ages 2-12 years. Mini’s (age 2-5) and Juniors (age 5-12). All ingredients included, plus a craft activity and recipe card to keep. Also includes an after school snack before the class starts. Parents are welcome to stay or drop off Juniors, under 5s need to be accompanied by an adult. FREE first class for all children, £8 thereafter. 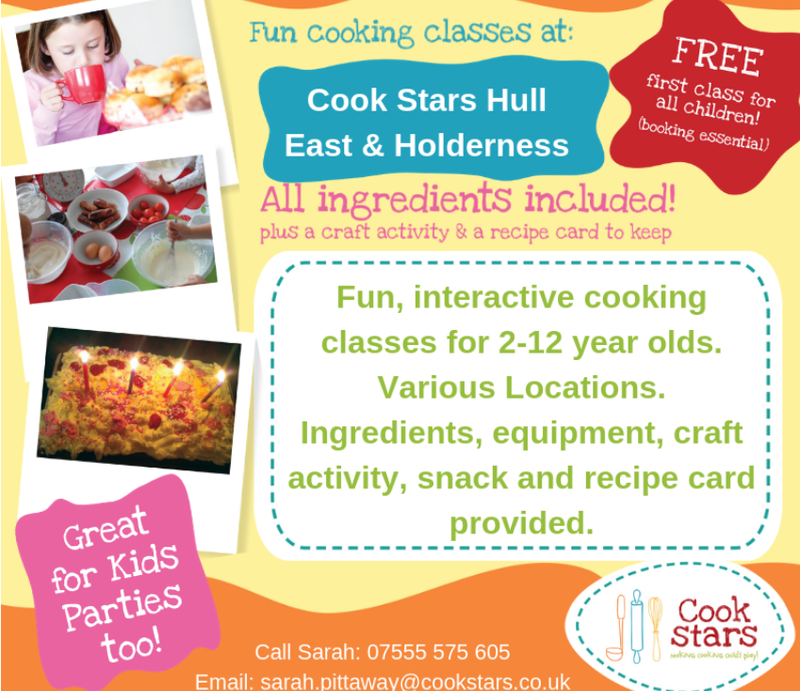 Classes also in Cottingham and Beverley. They also offer a great range of kids parties too. 11.00 – 12.00. Tiger’s Trust Arena, Walton Street, Hull. 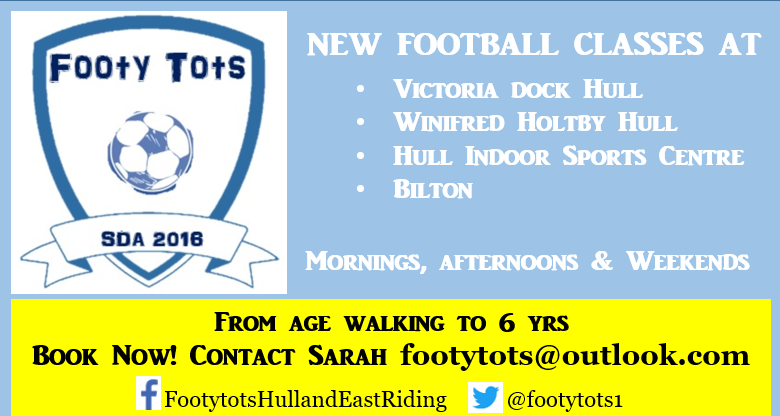 West Hull Gymnastics Club have a new class for pre-school age children (walking to 4 years). 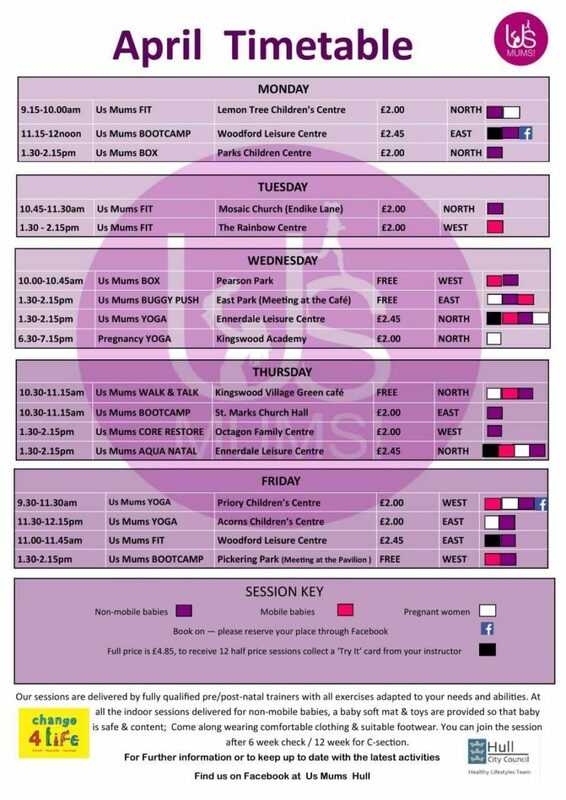 £3.50 per session pay as you come, so ideal for those whose work patterns fluctuate or who don’t want to fork out for a term at a time! The session includes free play time, action songs to music, looking at a different theme each week and of course, parachute games. For more info call Hannah on 01482 325847. Tuesdays and Wednesdays. Songs, dancing, musical instruments and toys. No need to book. Call for info – Vicky Lane 07801 163420. 9.45 – 10.30. Larkins, Newland Avenue, Hull. The Singing Teddies class teaches French to little ones through singing, dancing and playing fun interactive activities. Recommended age – toddlers and pre-schoolers. 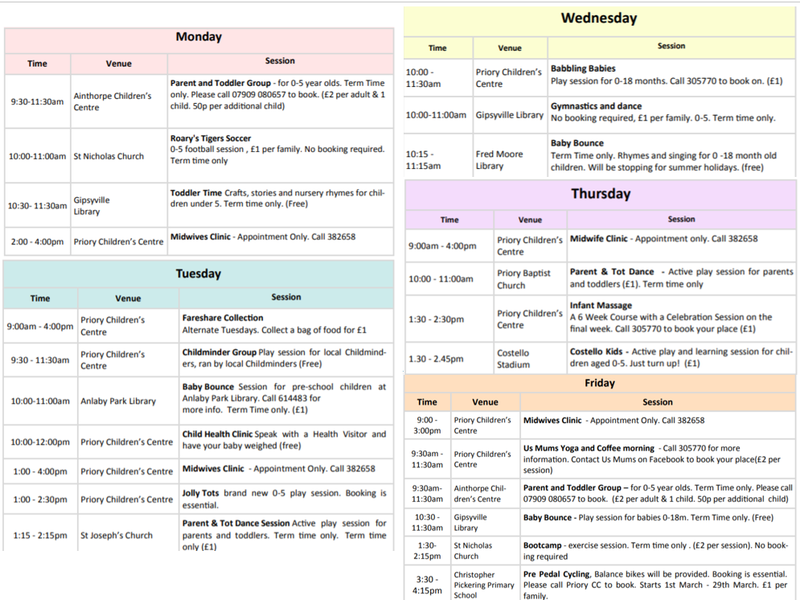 £2.50 per child (concession for more children), paid in 6 week blocks per half term. 1.30 – 2.30. Sidmouth School Foundation Unit (formerly Lambert Children’s Centre), between Newland Avenue and Beverley Road. Relaxed art sessions at Humber Street Gallery, for children aged 0-5 years, from 10.30-12pm. These sessions will be a combination of costume, performance and colour, taking inspiration from Athena Papadopoulos’s exhibition. Using the exhibition Tittle-Tattle-Tell-A-Tale-Heart as inspiration, little ones can create multi-textured wearable textiles, accessories and objects for children to play with and wear in the sessions led by artist Rachel Elm. These bite-size outfits will be made up of a mixture of recycled and natural materials and dyes. Tickets are £3 per child. Children must be accompanied by a responsible adult. Booking is via Eventbrite. (dates 17th April, 1st May, 15th May, 29th May, 19th Jun, 26th Jun). Humber Street Gallery, 64 Humber Street, Hull, HU1 1TU. 5.30 – 6.30. Hull Central Library, Albion Street, Hull. 01482 210000. Kids craft session for ages 4-14 years. Make & Take every Wednesday, cost 50p. Also a Make & Take session on the last Saturday of the month 1.00 – 3.00, cost £2.50. Free. Singing, dancing and playing with musical instruments for under 5s. Term time only. 6.00 – 7.00pm. Cottingham Road Methodist Church (on the corner of Chanterlands Avenue and Cottingham Road), Hull. Local choir for children between the ages of 7-16. They sing a wide range of popular, classical and world music at local events and meet each Wednesday evening in term time. If you are interested in joining or coming along to find out more, please contact Gabrielle Awre on 07743940603 or gmpawre@gmail.com. 10.00 – 11.00. Gipsyville Library, 728-730 Hessle Road, Hull. 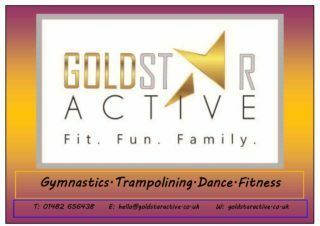 Parents and Toddlers (for children under 5) Physical Activity Sessions consist of dance, fitness and gymnastics, run by First Step Sports. £1 per family, just turn up on the day no need to book. Every Wednesday from the 11th of April 2018 until Wednesday 23rd May 2018 & every Wednesday from the 6th June 2018 until Wednesday 18th July 2018. All Saints Church Hall, Hessle, HU13 0AD. Times by age from 10.00 to 1.00. 9.30 – 11.30. Springville Methodist Church, Hull Road, Hessle, HU13 9NP. House of Light are a local charity who offer a warm, welcoming environment to support women affected by antenatal and postnatal depression and anxiety. Regular Hessle meet-up group, open to all parents antenatal or postnatal who are feeling anxious, overwhelmed or who just want to touch base and make connections with others who have similar experiences. £1 donation to Hope Cafe. Session is supported by 2 House of Light counsellors. They also offer a general counselling service. Call them on 01482 580499, freephone 0800 0432031, email help@pndsupport.co.uk or text 07854 220790. Come and meet other Mums, Dads and tots in a friendly setting. Enjoy a cuppa and a bite to eat at great prices. Drawing, books and board games available. 9.30 – 11.00. Wingfield Farm, Boothferry Road, Hessle, HU13 0JL. All welcome. Join us for breakfast (available to purchase 9-11am), nursery rhymes, arts, crafts and stories. David Lloyd Gym, Kingswood, Hull. Little Smilers Baby and Toddler Group. Pop in and play, free play with craft tables and a snack of toast and drink for both children and parents, suitable from birth to school age. Term time only. 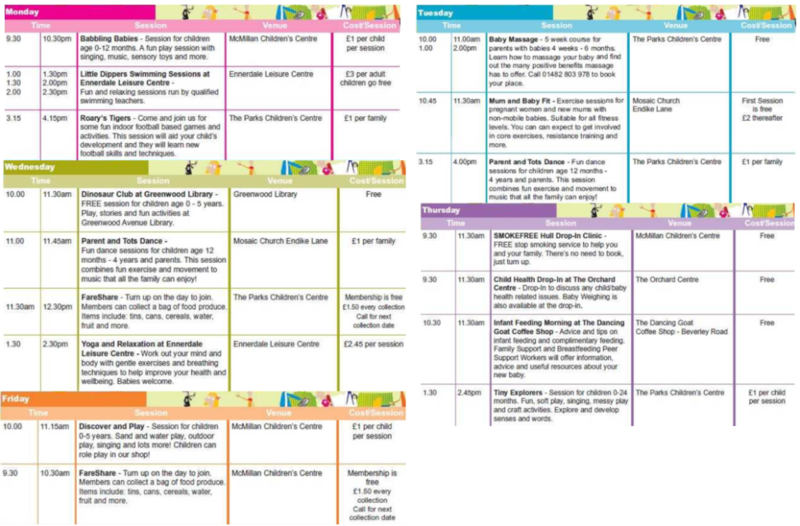 Also run themed family fun days every Wednesday during school holidays suitable from birth upwards. For more info email them on Clowes-familyworker@outlook.com. Free. Stories, rhymes, toys and crafts for under 5s. Swimming lessons suitable for ages 3 years + from beginners, taught by Janet and Emma. Wednesdays and Thursdays at Ganton and also Friday at Hymers. Free. 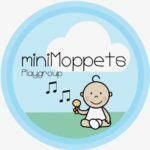 Songs and rhymes suitable for under 18 months. Teaching all aspects of self defence, all ages welcome from 5 years plus, both able and disabled children of all abilities. Encourage confidence building and train in a friendly environment. Also on Saturdays. £2 for one adult and one child, 50p for each additional child. Includes drink and snack, crafts, play, singing, baby changing, bottle warming, car park, breastfeeding friendly and generally an all round super friendly group in a warm, clean hall with safe clean toys.